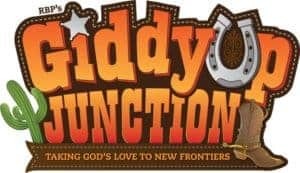 Welcome to our guide for all the new VBS 2019 themes. This page links the official sites and our reviews when available. For more help you should also browse our tips for planning Vacation Bible School. Our website does not sell any curriculum, but we work with all the publishers to provide accurate information to help your research. 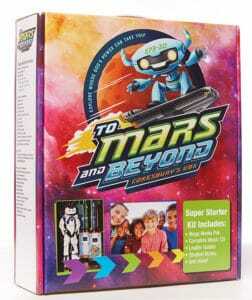 We’ll be right here, updating you with all the latest product news as the VBS curriculum is released. This is a big job, so leave a comment if you know of a theme that we’ve missed. Thank you soon much for this website. 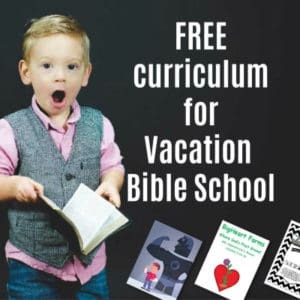 I live in the Bahamas and our church really doesn’t have the funds to finance a VBS curriculum. But thanks to your site we can piece one together! Blessings! The music videos for the Conqueror VBS was poorly produced. The kids on the video were either yawning, laughing,or looking mad for having to be in the video. Not very many moves for our children to do . This is the first and hopefully last time we will go with this company. I guess you get what you pay for. This is my first time using this awesome site. Thank you for providing these materials that can either be used as primary or supplemental educational resources for teaching children about God’s word! This is an awesome site. Thank God for you and your ministry. It is truly a blessing. May God continue to bless you. God will continually endowed you with all knowledge and wisdom need to succeed in this ministry in Jesus Christ name. You people are awesome. I have been using this site and it has been a blessing to my children’s ministry. Love love love your ministry. Still praying for you to come up with a homeschool curriculum. Keep going and good luck. Praying for the Ministry and may God bless yall. Tony Kummer (Editor) reviewed & updated this page on : March 28, 2019 at 11:19 am. All our content is peer reviewed by our readers, simply leave a comment on any post suggest an update.